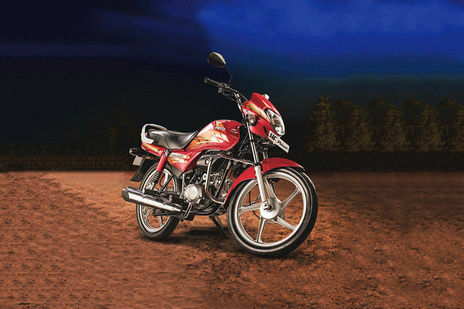 Hero HF Deluxe vs Hero Splendor Plus: Hero Splendor Plus Kick Spoke is the more fuel efficient one with a claimed mileage of while the claimed figure for Hero HF Deluxe Spoke Kick Start is . 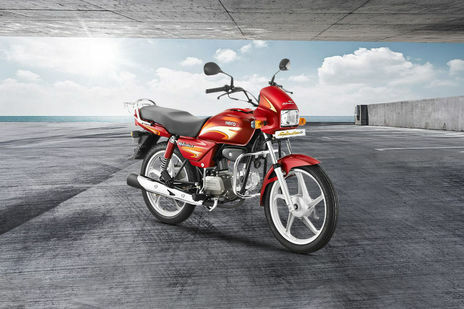 Hero HF Deluxe is priced at Rs 38900 (On road, Delhi) while Hero Splendor Plus is the costlier one priced at Rs 50210 (On road, Delhi). HF Deluxe is available in 11 colour options while Splendor Plus has 16 colours to choose from. Q. Is hero splendor plus self-button start? Q. What's difference between Hero Moto Corp Splendor Plus i3s and Hero Moto Corp Splendor Plus	IBS i3s? A. The major difference between i3s and IBS i3s. I3S which stands for Idle Stop-Start System of Hero(used for better mileage) and IBS is an integrated braking system (used for better braking system). i3s variant has only i3s whereas IBS i3s variant has both IBS i3s.